YouTrade FX was established in 2009 and is regulated by the FSC which is Commission of Financial Services, The Mauritius License of FSA is still pending. The minimum deposit required to open an account is $100. The smallest position which is allowed is Lot 0.01. The maximum leverage is 500:1. 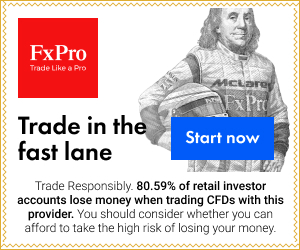 The allowed spread for EUR/USD is three pips as we can read in Youtrade fx review. Customer service assistance is available 24 hrs a day. You can make contact by live chat if you need quick answers, but you can also contact them via email and phone. Metatrader is used as a platform for trade by YouTrade FX, this is fats becoming an industry standard and It makes it possible to start trade from any OS platform; Windows, Linux or Mac. 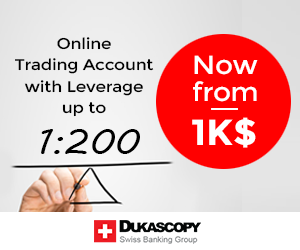 New traders recieve a $100 welcome bonus when they open their account. If you deposit more than $200, you will recieve an even bigger welcome bonus. 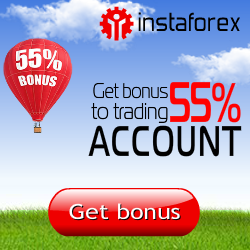 One great plus of YouTrade FX is that there is no expiry date to use up your welcome bonus.